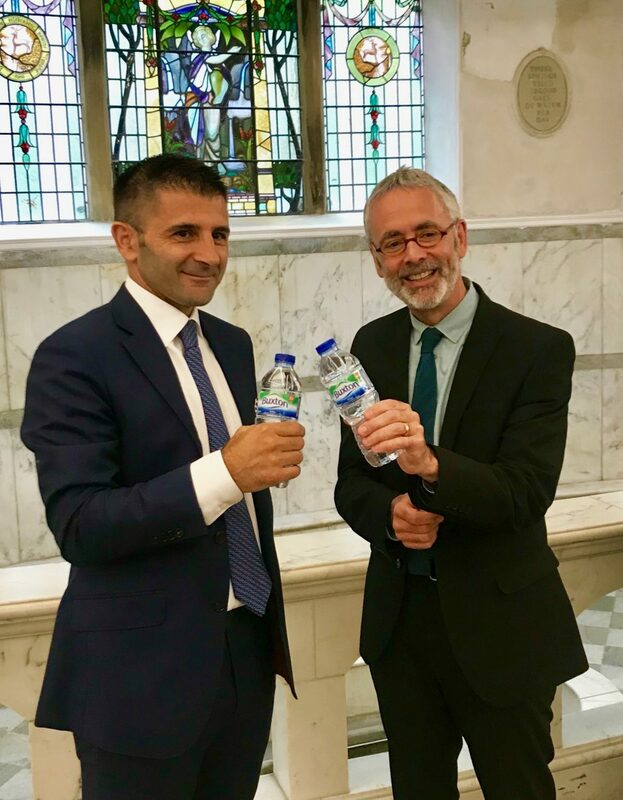 James Berresford, Chair of the Buxton Crescent Heritage Trust commented, “Nestlé Waters’ support for the Trust’s community aims will help us achieve our aspirations for this project. Thanks to their investment and support from the Heritage Lottery Fund, Derbyshire County Council, High Peak Borough Council, D2N2, plus an exciting partnership with the University of Derby, the innovative Visitor Experience will soon be open for all to enjoy and experience”. Website build by Buxton Website Design, Website design in Buxton, High Peak and Derbyshire.